In the U.S., an inventor has 12 months from the date he or she first publicly discloses their idea or invention to file a U.S. patent application. A public disclosure refers to a communication of an idea or invention without any confidentiality obligations, either written or oral. Just a few examples of public disclosures include publications, presentations, trade shows, patent or trademark applications, seminars, press releases, and offers for sale. If a public disclosure is made prior to filing a U.S. patent application, it is important to be aware of the content disclosed. For example, abstracts or press releases that only provide a very general overview of an invention, may not actually be considered an enabling public disclosure that triggers the 12 month clock. If an inventor publicly disclosed the invention more than 12 months before filing for a U.S. patent application, it may considered prior art and prevent the inventor from obtaining a patent. In many foreign jurisdictions, any public disclosure of an invention by the inventor prior to filing a patent application may be very problematic since there is no grace period for disclosures in those jurisdictions. As a result, any public disclosure of the invention prior to filing the patent application may be considered prior art. Thus, filing a patent application before any public disclosure of the invention is typically the recommended approach. 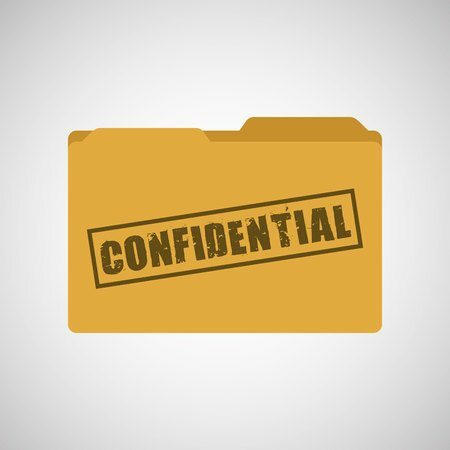 If inventors do decide to disclose their invention (even partially) publicly prior to filing a patent application, a non-disclosure agreement should first be implemented with the party receiving the information. Regardless, inventors should be cautions and understand the potential ramifications of making such disclosures. Feel free to contact a Traverse Legal patent attorney to help you understand the patent process and draft carefully tailored non-disclosure agreements and patent applications. Give us a call today at 866-936-7447 for a free consultation regarding your patent needs.